The Chinese typology of foods and beverages is one of the recurrent themes in this blog. The typical way in which such products are divided in categories in a certain region provides an interesting look on the influence of the local culture on eating and drinking. This post will continue with this topic with the typology of beverages. This typology has even been officially laid down in a State Standard (GB), GB10789 to be precise. It discerns the following types. These are relatively new in China and still strongly connected to the Western lifestyle. 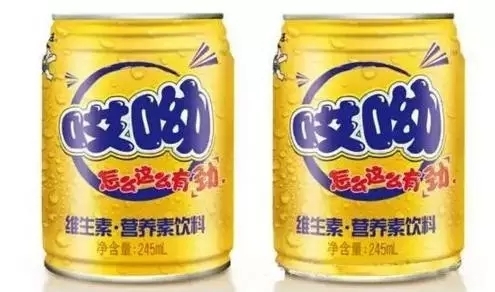 China’s oldest carbonated drink: Beibingyang (Northern Ice Sea) has been revived recently, which I have introduced in a separate post on the reappearance of old brands. Although not a Chinese invention, this category is much more popular in China than elsewhere in the world. They have also been introduced separately in a previous post. Protein beverages are relatively viscous liquids made from various nuts or beans, or milk, or a combination. A number of them include probiotic cultures. Paying a lot of money for something that you can get from your tap for a much lower price has also taken on in China. Apart from the large number of branded water, new mineral water brands keep appearing in China. Many are profiling themselves with the location of their source. The trend of 2015 in this category was mineral water from Tibet. Tea is China’s national drink, but still, tea beverages have been introduced from overseas. When foreign ice teas were launched in China, many beverage makers tried to concoct their own versions. Tea beverages with various fruit flavours appeared one after another. A rapidly growing subcategory are the milk teas, based on traditional milk or butter teas drunk by Mongolians and Tibetans. In the course of 2018, China’s tea aficionados have embraced a new trend, one that is encapsulated in the growing popularity of the milk tea brand, Hey Tea. Originally sold in a tiny alleyway in Jiangmen, southern China’s Guangdong province, the brand went viral on social media because of its signature “cheese” series — a cup of hot tea topped with light cheesecake mix. Since then, Hey Tea has developed into a franchise with more than 80 outlets in 13 cities across the country. 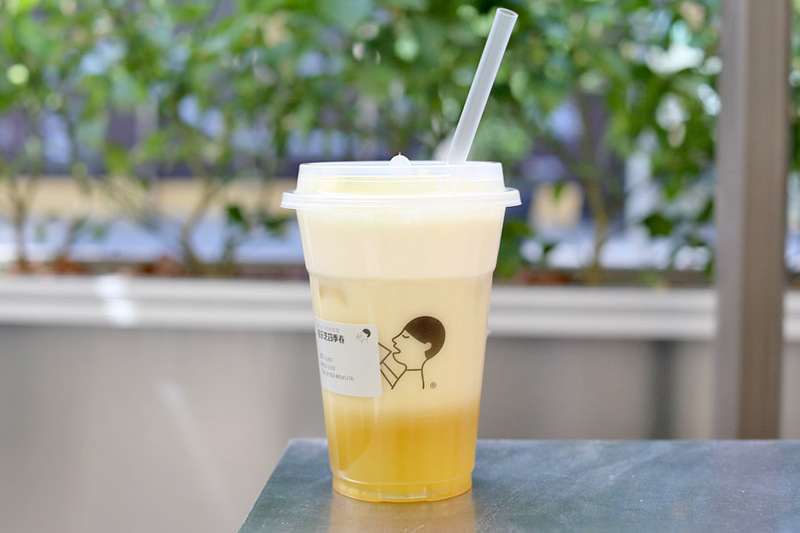 In large urban centres such as Shanghai and Beijing, customers routinely wait for hours to get their hands on a cup of cheese tea. Hey Tea’s cheese-inspired beverages are just variations of the same milk-topped teas available at many urban teashops in China. Fresh milk, skimmed milk, and cream cheese are blended and poured on top of iced tea to create a layer of creamy froth about 3cm thick. Milk tea is becoming such a huge market that ingredients suppliers have started to prioritise it in their R&D. FrieslandCampina Kievit, e.g., is conducting research to develop the optimum dairy ingredients for Chinese milk tea. Aspects considered include: tea type, milkiness, sweetness and mouthfeel. A new development in the Chinese tea beverage market is mixed tea drinks. Representative brands are: Teaka (tea + coffee), Chef Kong’s tea + milk, Cha pi (tea + fruit juice) and Hongchajun (tea + probiotics). 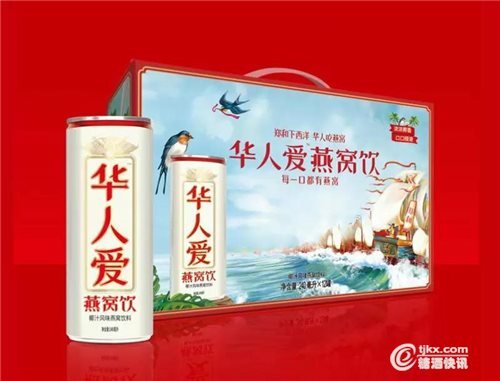 Multinationals like Coca Cola cannot afford to miss out on the popularity of tea beverages in China. The company has launched a range of tea drinks branded Chunchashe ‘Genuine Tea House’. It is marketed as not containing sugar, but still leaving a sweet aftertaste. It comes in green, black and Wulong flavours. 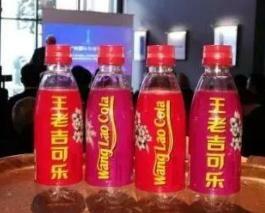 Wanglaoji launched its own cola drink, Wanglaoji Cola, in January 2018. The company promoted it during the Davos Summit. Coffee being such a recent arrival in China, so closely linked to a Western lifestyle, it seems odd to find it as an officially sanctioned subcategory of beverages. However, they have become quite popular. Perhaps they are easier on the Chinese palate than the basic black brew. The have been introduced in this blog before, in a separate post. This category includes drinks made from the juice of vegetables and fruits, in various degrees of concentration. Cereal based drinks are also included. A subtype that is especially popular in China is called ‘fruit tea’ (guocha) in Chinese. The best English translation would be ‘nectar’. The are relatively viscous drinks with carrot or hawthorn pulp as the main ingredient. 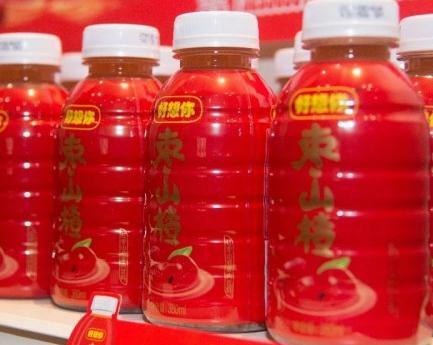 China’s top producer in this category is Huiyuan Fruit Juice (Beijing). The company was once an acquisition target of Coca Cola, but the deal was vetoed by the Chinese cartel watchdog. 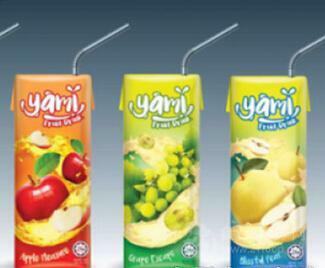 Huiyuan recently launched a range of juices in Malaysia under the Yami brand. The latest addition to the fruit nectars is Zaoshanzha, a drink made from dates and hawthorn by Haoxiangni. Another subtype is formed by the fruit vinegars. These beverages have become in vogue in the years 2015 – 2016 as health products that help burn fat. In the early stage, it looked as if they would become a success, cashing in on the general trend towards more healthy food in China. However, the tide seemed to turn mid 2018, when a prominent brand, Tiandi Nr. 1 (Tiandi Yihao)’s semi-annual report showed a turnover almost half that of the same period of the previous year. The literal translation of the Chinese definition of this category is: drinks made by combining food flavours, sugar or sweeteners, or acidifiers. We probably could also refer to these as: designer beverages. It is not always easy to distinguish these from other categories. If you boil tea leaves and the add other flavouring ingredients to the filtered liquid, you would have a tea beverage. However, a drink whose ingredients list includes tea extract, would count as a flavoured beverage. These include sports drinks and other functional beverages. This category started to boom in the course of 2016. As a result, Red Bull is confronted with an ever growing number of domestic competitors in China. One of the frist challengers (August 2016) was a vitamin drink by Want Want, presented in a gold-coloured can. 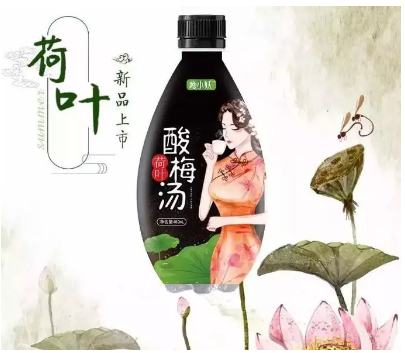 This product category is getting so popular, that a dairy company like Yili launched an energy drink of its own in April 2018: Huanxingyuan. These are sold in powdered from and infused before consumption. 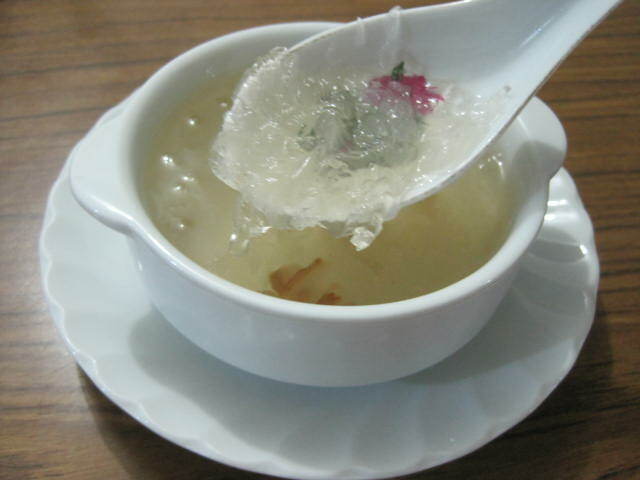 There is at least one traditional Chinese drink typically sold as such: suanmeitang or sour plum drink (literally: soup). A more recent, but still traditional, product is instant soy milk. Many members of the other categories are now also available in powdered form. Water, fructose, crystal sugar, plums, citric acid, sodium citrate, plum flavour. 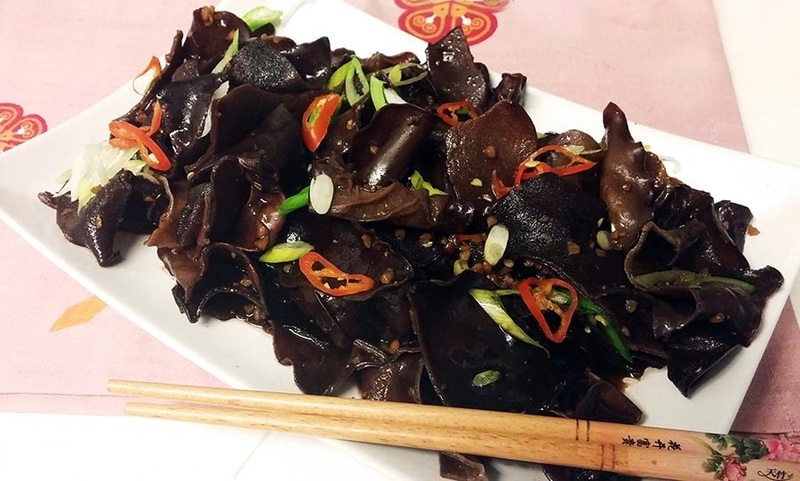 Senke Beverages has launched an innovative type of suanmeitang adding traditional Chinese medicinal herbs, marketed as ‘Lotus Leaf Suanmeitang‘, in the summer of 2018. 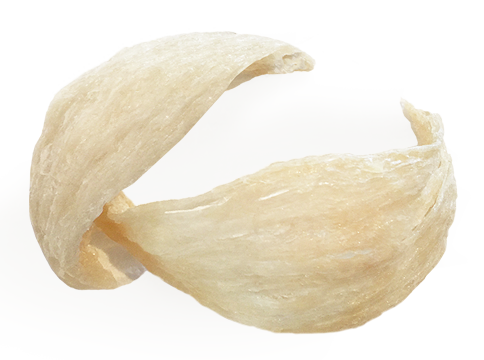 Apart from quenching thirst, it is said to lower cholesterol and have a certain slimming effect. 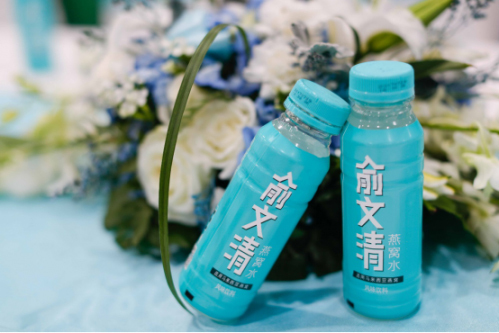 Chinese beverage makers are quite daring in launching newly developed products on the market, where Western multinationals would organise more pilots to test the products’ reception by consumers. However, a recent survey by the China Food Industry Association reveals that only 5% of newly launched Chinese beverages survive. I guess that is test marketing the Chinese way. How do Westerners appreciate this? Are you getting bored with my academic stories? No problem, you can now relax watching this home brew video in which a Western lady living in China introduces here own favourite Chinese beverages. 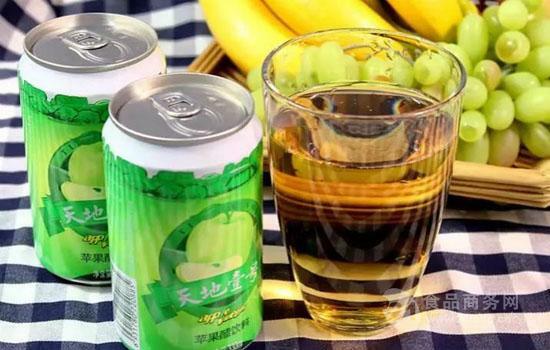 Here is another Top 5, but then of the most bizarre Chinese drinks. The structure of the Chinese soft drinks market is undergoing rapid changes. Consumers are developing an awareness of personality, paying more attention to individual needs and preferences. 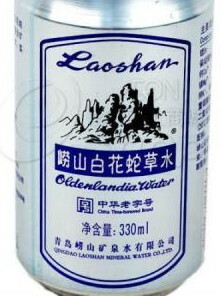 This has created a market for what Chinese have started to call ‘odd flavour water (guaiweishui)’. Laoshan, China’s first and for a long time only producer of mineral water, has launched Baishecaoshui (literally: white snake grass water). It is based on Baishecao (oldenlandia). Hey Song Sarsaparilla from Taiwan is also gaining popularity. The current top producer of mineral water, Nongfu Spring (see above), has also launched odd flavour drinks: Oriental Leaves (Dongfang Shuye), which does not contain herbal extracts, but a mix of flavourings and nutrients, and Red Pointed Leaves (Hongse Jianye), which contains extracts from American Ginseng, green tea and bamboo. This market is extremely volatile. The survival rate of new drinks is generally about 10%, and is now dropping to 5%, according to recent market studies. 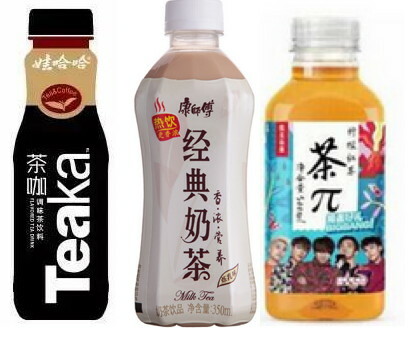 These products are catering to the young and young Chinese consumers have a low brand loyalty where food and drinks are concerned. I will keep you informed by regularly updating this post.